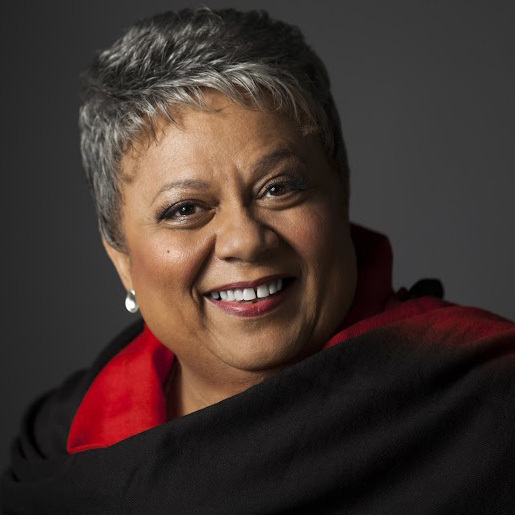 Well known for her magnitude of work on stage, screen and studio, Jackie Richardson is highly recognized in Canada and a star in her own right. Jackie is one of Canada’s most highly regarded stars of gospel, jazz and blues. She has acted in film, theatre and television and toured across Canada and the world performing with renowned artists such as Ray Charles, Anne Murray, Dr. John and Celine Dion to name a few. Jackie has also appeared in films directed by Sidney Lumet and Norman Jewison, and has starred opposite Christopher Reeve, Sidney Poitier, Jane Seymour and Kiefer Sutherland. Jackie has won many awards including a Canadian Black Achievement Award and has been nominated for a Juno, a Gemini and an AMPAC Award.